25% of Uganda’s surface area is covered by water. 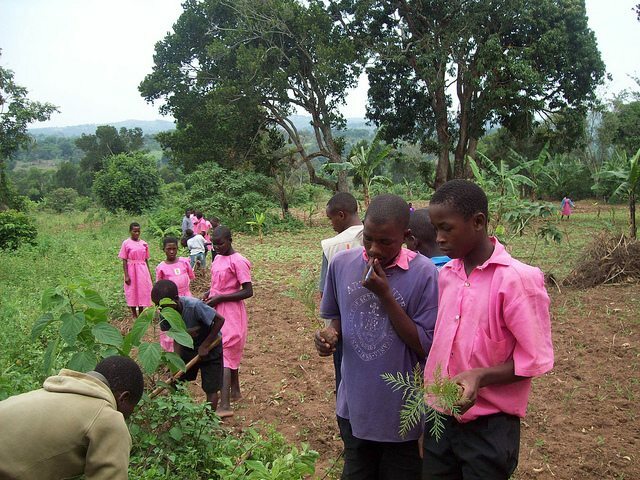 Most of Uganda’s land area is 1,000 meters above sea level. Semi-arid desert takes up the northeast, while the rest of country is dominated by forests and savannahs. Deforestation caused by increasing uses in firewood is causing many problems. 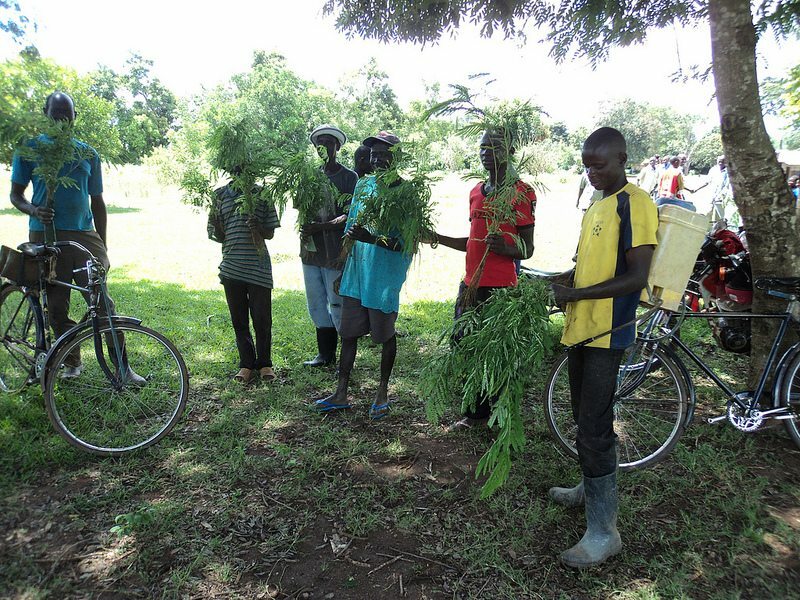 With only 25% of Uganda’s land arable, there are increasing population pressures on available land. Overgrazing has become a growing problem. 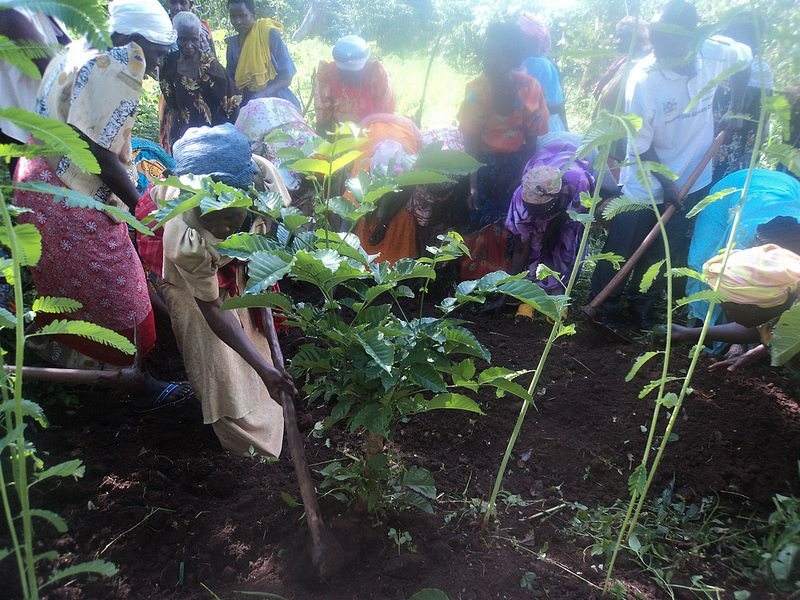 Our tree planting partner uses agroforestry to improve soil fertility and agricultural output. 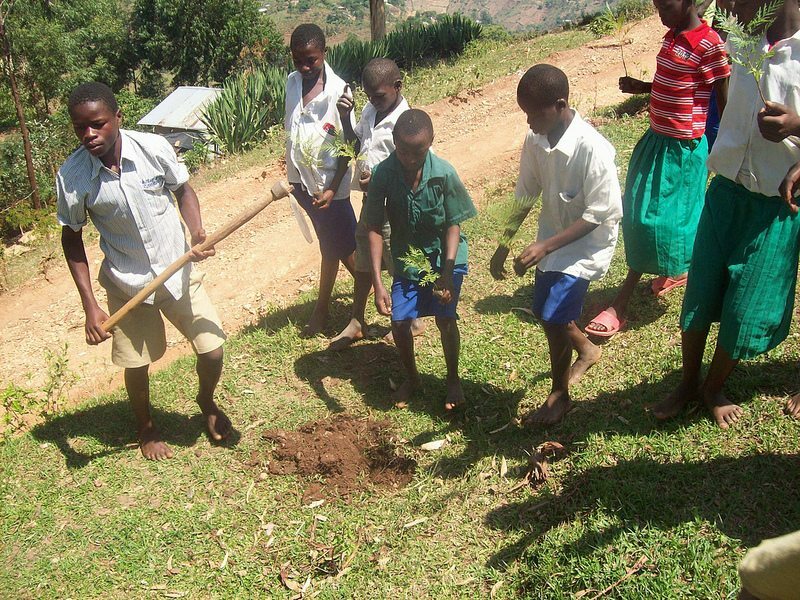 Working with partner organisations to create 90 nurseries, and plant over 700,000 trees.